When people hear about New Year’s Resolutions, they think of a drastic set of changes that are temporary at best. But it doesn’t have to be that way! Here are a few tips for keeping those New Year’s resolutions and turning them into long-term habits. If you want to keep your New Year’s resolutions, you need to commit the reason you started to memory. Why did you want to start working out? What made you want to change? When we hit mid-January and the daily grind is wearing us down, it’s easy to forget why we wanted to make a change. Suddenly, our commitment seems less important. Write your reasons for wanting to change down and put them somewhere you can see them. That way, you’ll know exactly why you’re doing what you’re doing, and it will help you through the hard times. It’s natural to want to make drastic changes for a New Year’s resolution. Who doesn’t want to be able to say they completely turned their health/finances/relationships/other resolution areas around? Big changes work for some people, and that’s great. Whether you’re making big or small changes though, you need to be able to make those changes realistic. If you work sixty hours a week and have three kids, it may not be realistic to say you’re going to devote two hours a day to the gym. And realizing you don’t have time for the goal you set might throw you off track. But 30 minutes a day? That’s doable, and sticking with 30 minutes a day long-term is much better than doing two hours a day for only a month! We need support from the people around us, especially when we’re making big changes in our lives. Explain that to the people around you! Let your family know that you’ll be more successful if they help you out! Invite your co-worker to join you in the gym so you can hold each other accountable! 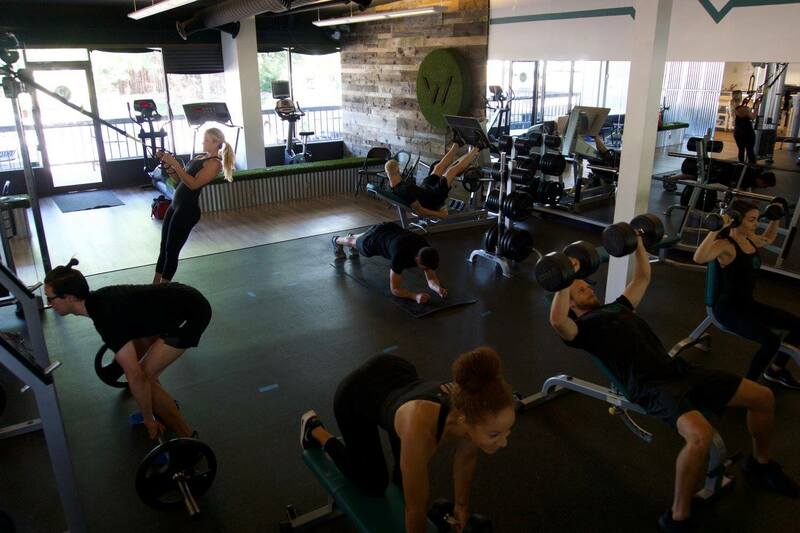 Get a personal trainer, or join an online health community like Whole Health Club Online. Do what works for you, but make sure you get some kind of support in place to help you stick to your goals! And if someone close to you is making a change, make sure you support them! Don’t be the person telling them they’ll revert back to their old ways in a month. Be the person cheering them on and telling them that yes, they can do this! I promise they’ll appreciate it. Mistakes happen! Don’t let them throw off your plan. If you made a New Year’s resolution to eat healthier, don’t let the fact that you had a few cookies make you quit for good. Every day is a new day, and if you recommit to success after every slip-up instead of quitting, you’ll be amazed at how far you go. Changing is a journey, and setbacks are going to happen. The important thing is to simply keep moving forward.